To get started, you’ll need a tool for uncorking the wine. Choose a corkscrew that’s sturdy and easy to use—better yet if it comes with a wine stopper, which will extend the life of the wine. You can buy a set here. A good wine deserves a good glass. 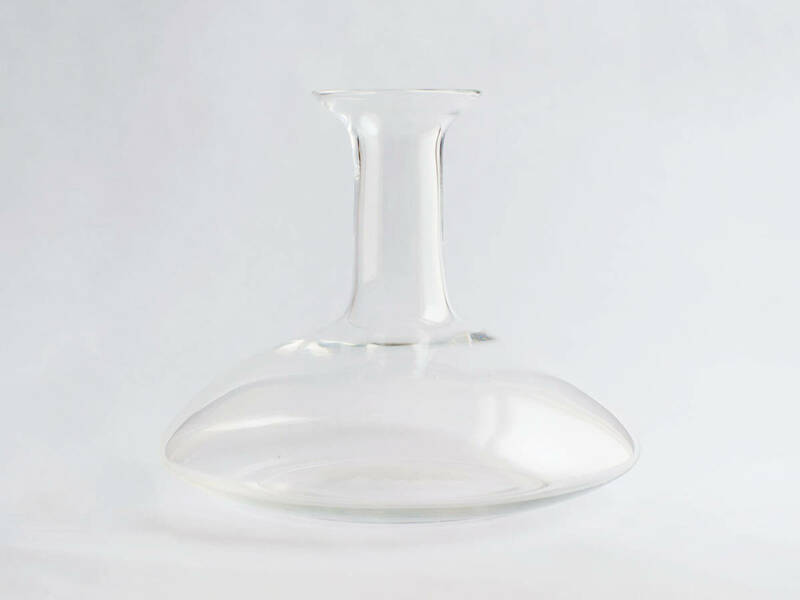 It’s ideal to have a different set for red wine, white wine, and Champagne, as the shape and size of the corresponding glass is designed to maximize the flavor and aroma of each. You can buy a complete set here. If you’ve invested in a good bottle of wine that’s been aged for a while, you may want to consider decanting it before drinking. Decanting allows you to separate any sediment from the wine that has accumulated over time, and allows for aeration, which enhances the wine’s aroma and overall flavor profile. You can buy a decanter here. Interested in learning more about grape varieties and wine pairings, or thinking of starting a collection? It’s time to do some research. Let a great reference like "Wine Folly: Essential Guide to Wine," which uses infographics to walk you through the basics, be your guide. You can get yourself a copy here. Once your collection starts to grow, storage can become an issue. Remember to store wine in a dark, cool place with consistent temperatures. Additionally, bottles are best stored horizontally, so that their liquid is always in contact with the cork. To stay organized and treat your wine well, you may consider investing in a wine rack for these purposes. 5 Lessons We Learned From "The Hot Bread Kitchen Cookbook"